The UK luxury market is expected to double in size over the next five years. It's thought that the sector will be worth £12.2 billion in 2017, in comparison to £6.6 billion in 2012. New lucky brand to collaborate with Donatella Versace on Versus is K-way, renowned for its brightly coloured pac-a-macs, windbreakers and hooded jackets. Previously, Donatella has also revealed she will never hold a Versus catwalk show again - and that the Versus "events" will always be accompanied by a live band performing during the show. Phillip Lim will launch a high street collection for US chain Target on September 15, spanning men's and womenswear. Yeah, I wish I lived in the US. 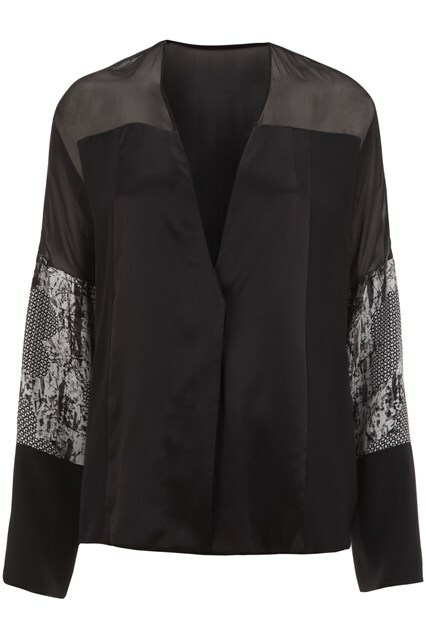 Topshop Unique will launch its first pre-fall and resort collections this year. The first drop - for pre-autumn/winter 2013-14 – has already landed in store, Hurry! 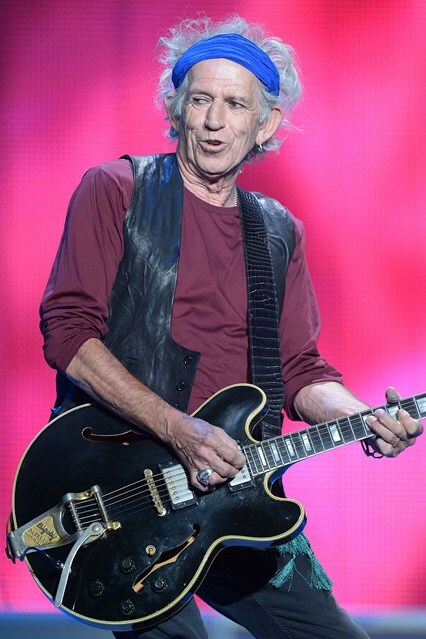 Hedi Slimane, creative director of Saint Laurent Paris, now follows with a design series of pieces for the legendary guitarist Keith Richards to wear during The Rolling Stones: 50 Years and Countingtour, including silk scarves, T-shirts, a leather waistcoat, and a jacket - all named "Keith" in the musician's honour. John Galliano's workshop at Parsons design college in New York has been finally, officially, cancelled following online signed petition. The students were informed by email; it said that Galliano refused to participate in a "frank discussion forum" about his career - which would have involved answering questions about the "offensive remarks" that lead to his departure from Dior. 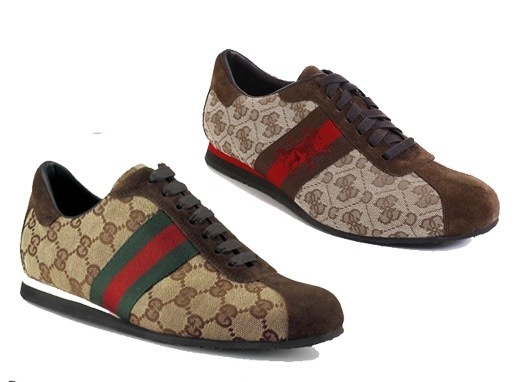 Gucci has lost a four-year legal battle against Guess in both native country, Italy, over allegations that Guess had duplicated Gucci's logo on a line of shoes. I don't like the shoes at all. 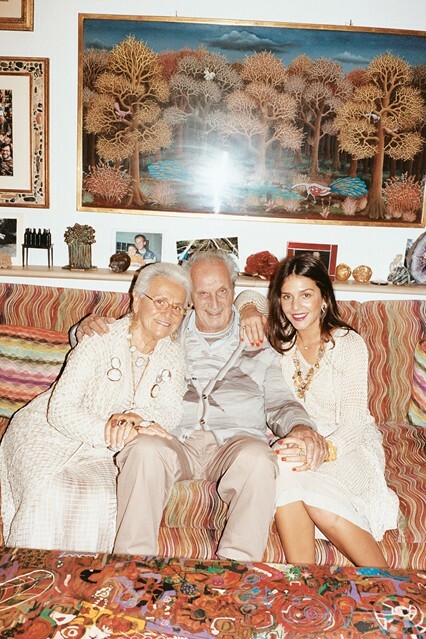 Ottavio Missoni, cofounder with his wife Rosita of their eponymous label Missoni, dies at age 92, past Thursday morning. The Missoni family has requested that any condolence donations should be made to the Camphill Special School in the US, a centre for children with intellectual and developmental disabilities.